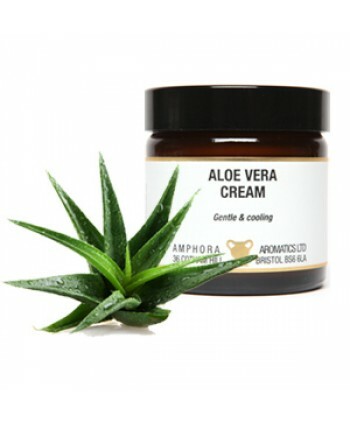 Aloe Vera Cream is a lovely cooling and gentle cream which is perfect for all over body use.Aloe Vera has natural anti-inflammatory and anti-microbial properties which can promote cell growth and aid healing.Aloe Vera is also antibacterial, antifungal and virucidal.Also great to use after a spell in the sun.Paraben Free.60ml in size Never use pure oils on the skin without diluting, never use..
Aniseed Essential Oil has the delicious aroma of black liquorice. It's great for enhancing an otherwise uninteresting blend. Its properties can aid bronchitis, colds and the flu. Like all oils, it should be used with caution and Aniseed essential oil should be avoided by those suffering oestrogen-dependent cancers and by people with an existing skin condition. 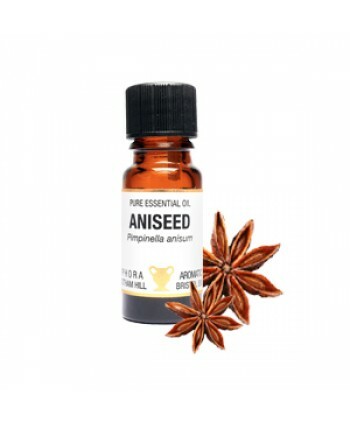 Aniseed essential oil was r.. 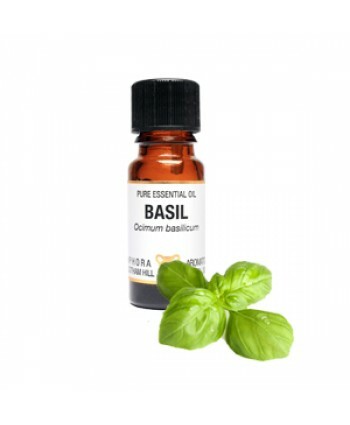 Basil Essential Oil is a stimulating and energising oil which can help you to focus. It's best used in daytime hours. It refreshes the mind - it's useful in cars to help maintain concentration on long journeys. It's also good if you are suffering from a cold thanks to its qualities as an expectorant. It's also thought to have antiseptic and anti-viral properties. 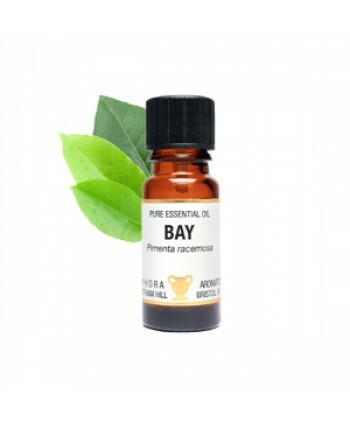 Basil is a very livel..
Bay Essential Oil has a powerful, spicy-medicinal odour, just like the Bay leaves used in cooking. Bay Oil has uplifting and grounding properties and is said to clear mental confusion and clarify thought processes. It's seen as quite a masculine oil and should be used well diluted in treatments for the skin. Also used in anti dandruff treatments and to improve poor circulation. 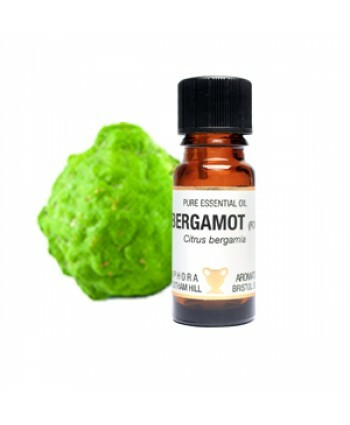 In ..
Bergamot (FCF) Essential Oil has a lovely, fruity aroma with a very slight balsamic undertone. It's great for use in skincare massage preparations or body lotions as it has a wide range of properties beneficial to the skin. It's an uplifting and refreshing oil which you may also find useful during the colder weather to give you a little lift. It can also help maintain a balanced mood. 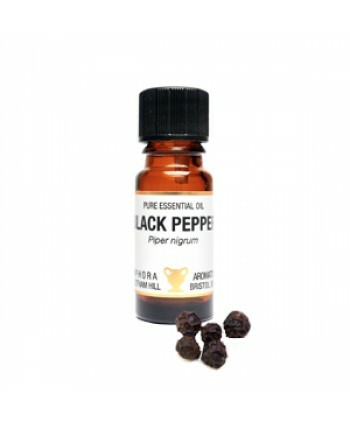 ..
Black Pepper Essential Oil is a warming oil that has a stimulating effect on body and mind. It may also help to improve circulation and ease digestive and arthritic problems. Black Pepper essential oil is commonly used in athletic massage rubs. It's properties are similar to those of capsicum. Historically it's been used as a muscle relaxant and an aphrodisiac for thousands of years. ..